Within the Surfaces range we have the PanDOMO® range and ARDEX PCT-4. 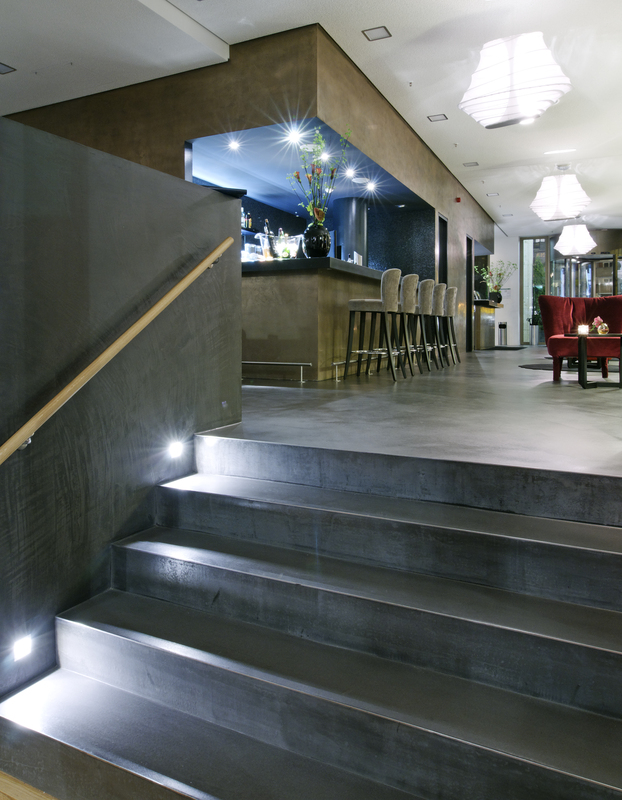 The PanDOMO® range of systems creates a decorative, seamless and very hard wearing surface for floors, walls and ceilings. 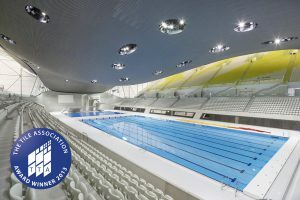 PanDOMO® allows all surfaces to be designed with consistency of colour and finish in mind, and offers designs ranging from classical, contemporary, urban and vibrant, or a style truly individualised to match your inspiration and requirement. ARDEX PC-T 4 is a fast track solution when you’re looking for the ultimate polished concrete floor. 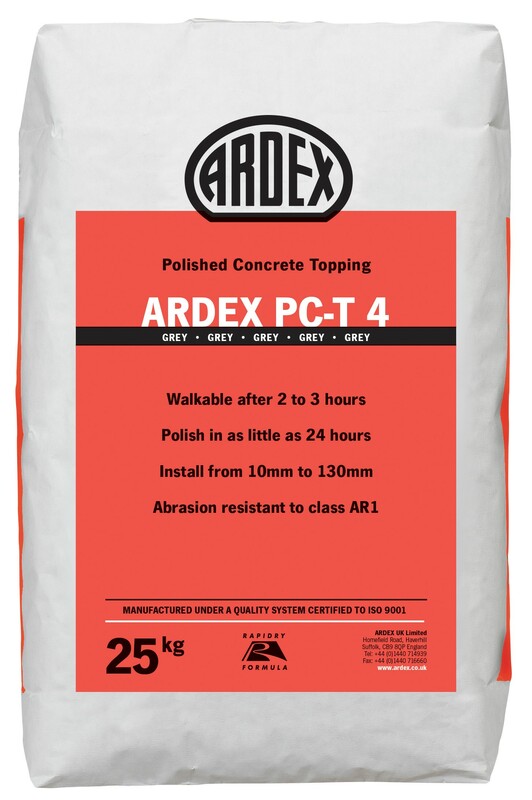 ARDEX PC-T 4 is extremely versatile it can be installed from 10 – 130mm and, it can be polished in as little as 24 hours.